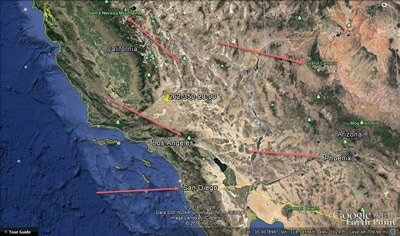 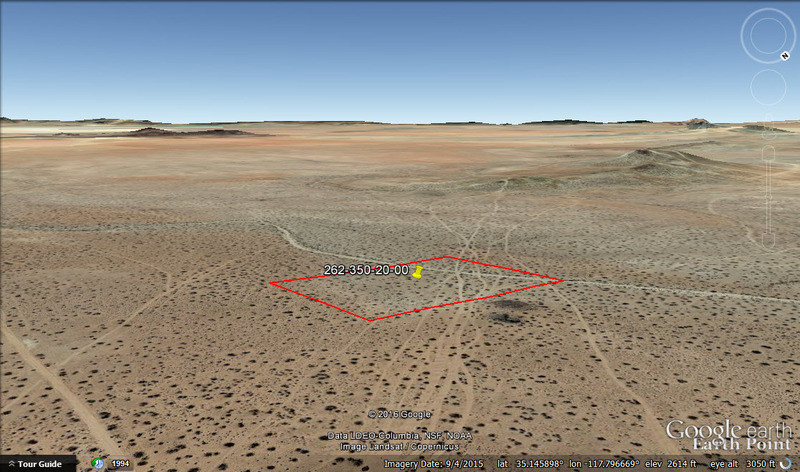 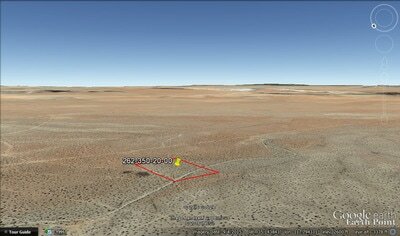 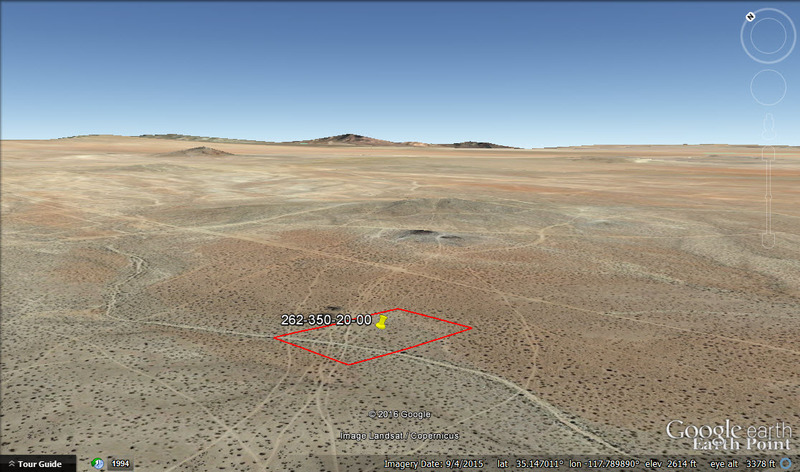 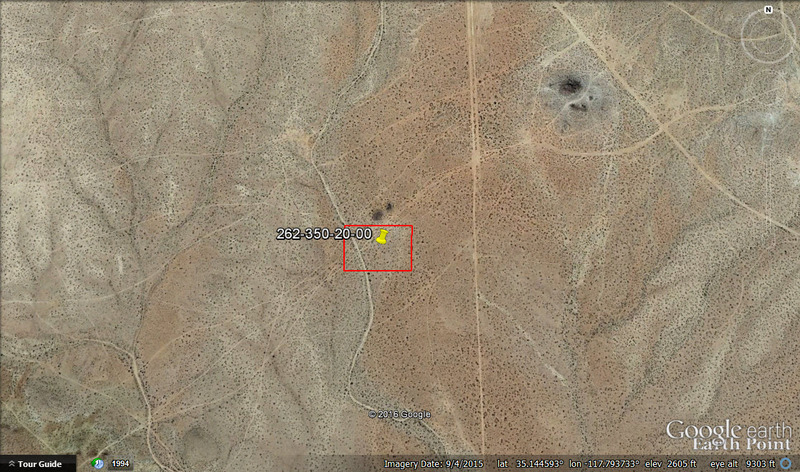 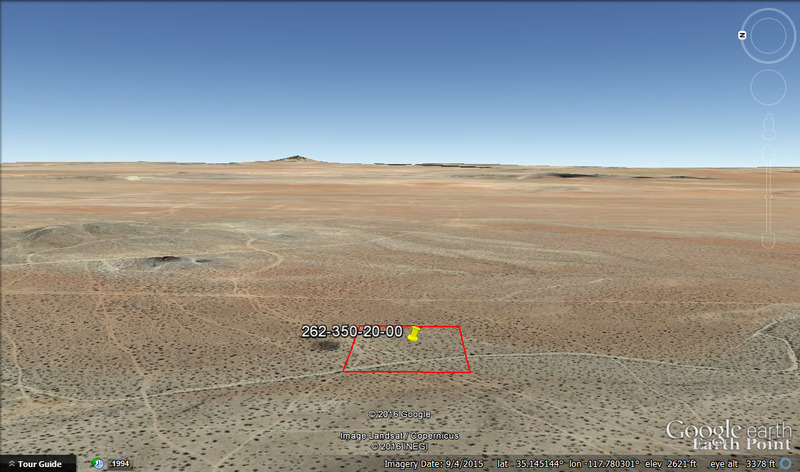 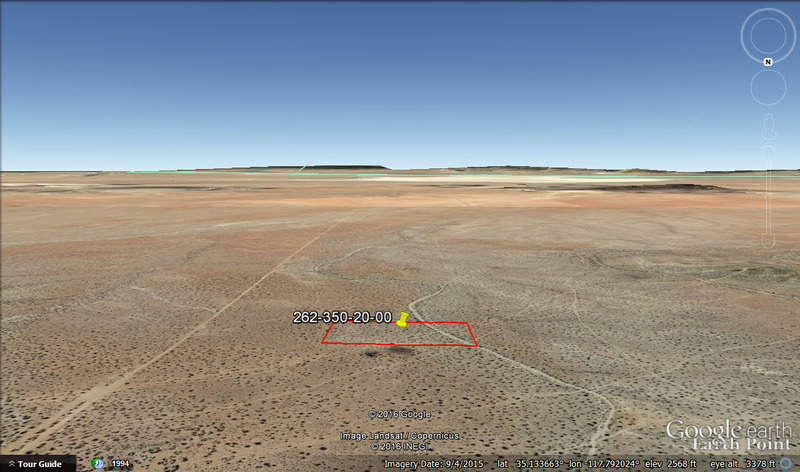 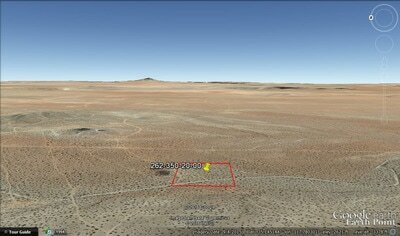 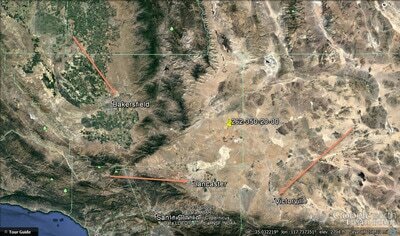 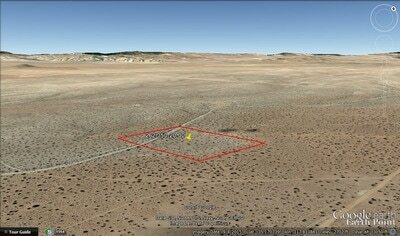 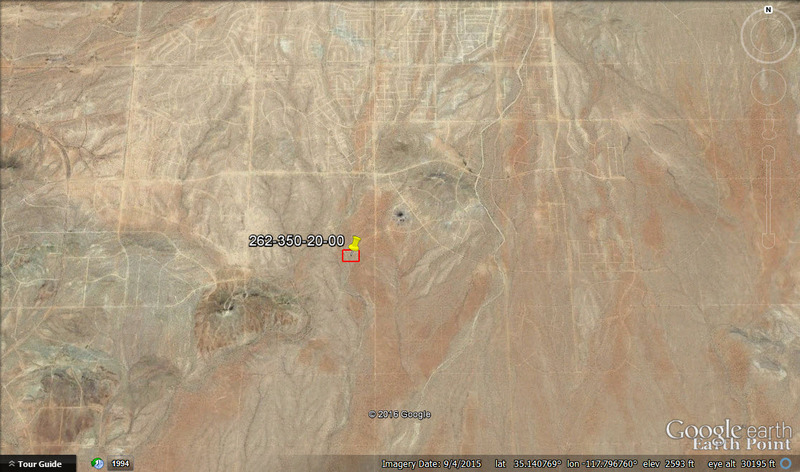 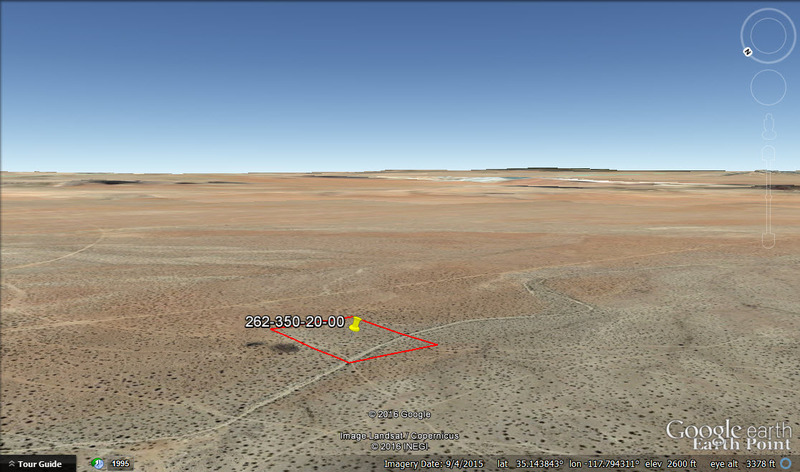 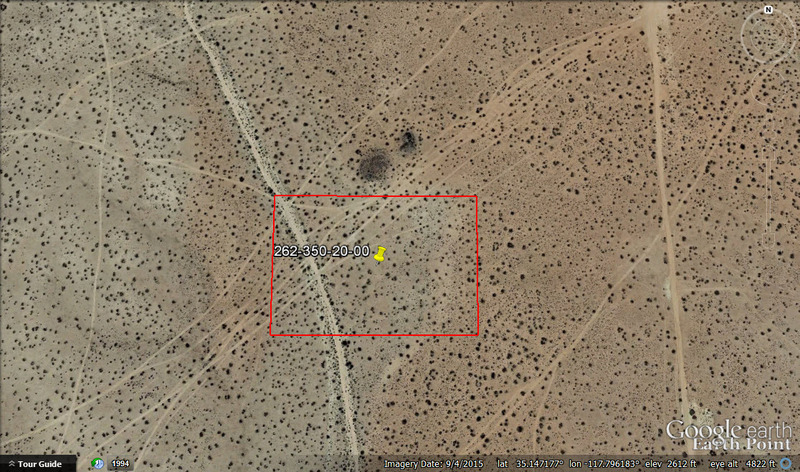 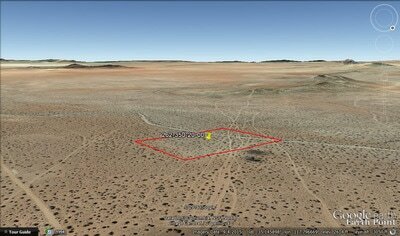 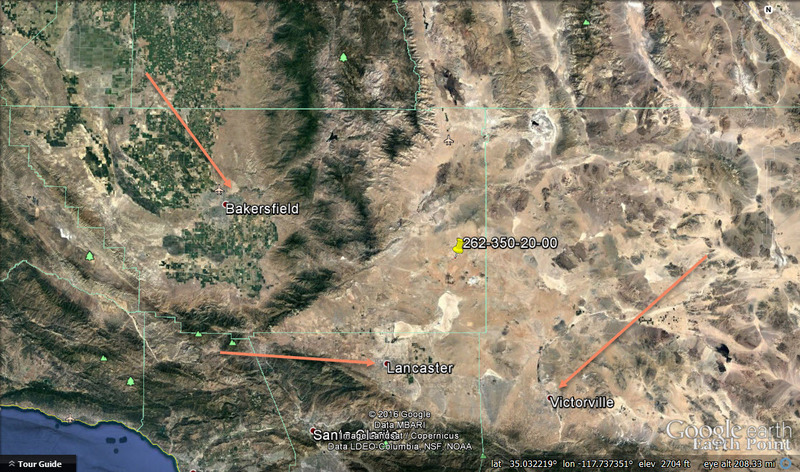 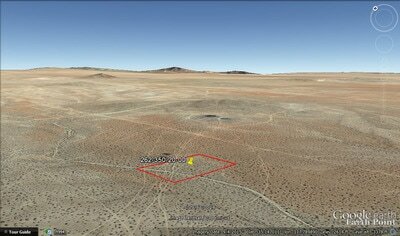 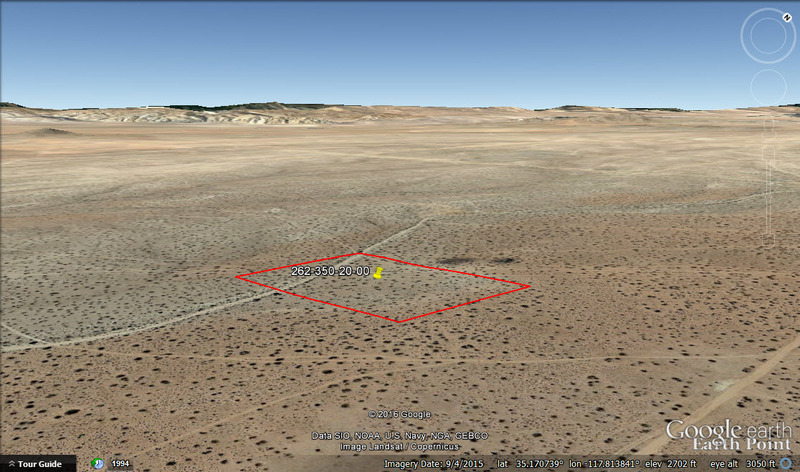 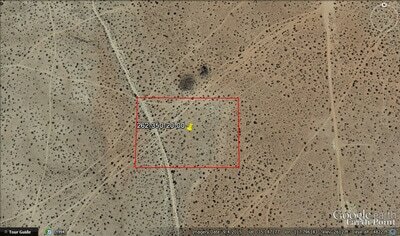 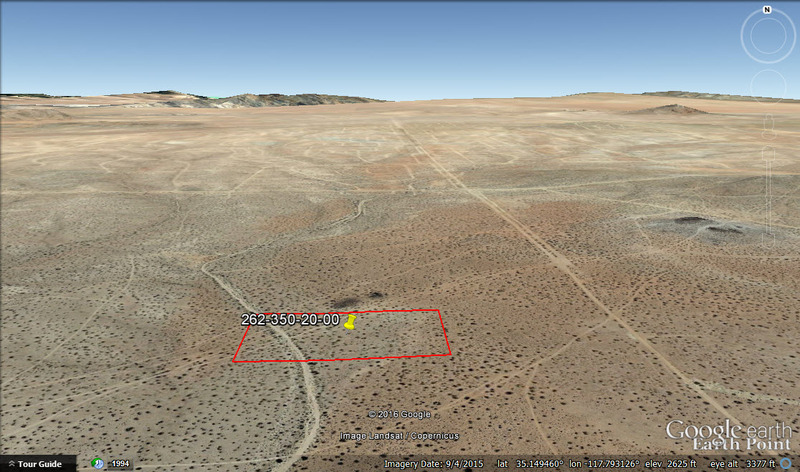 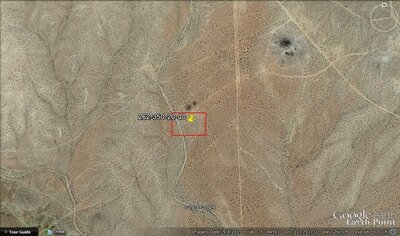 Very affordable 7.05 acre parcel in Kern county California 8 miles east of California City, CA. 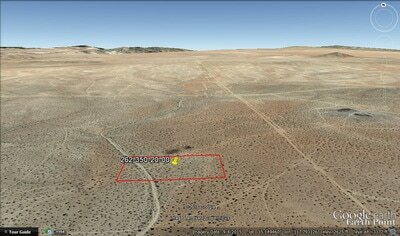 Access to the parcel is via Lincoln Blvd which is a dirt road. 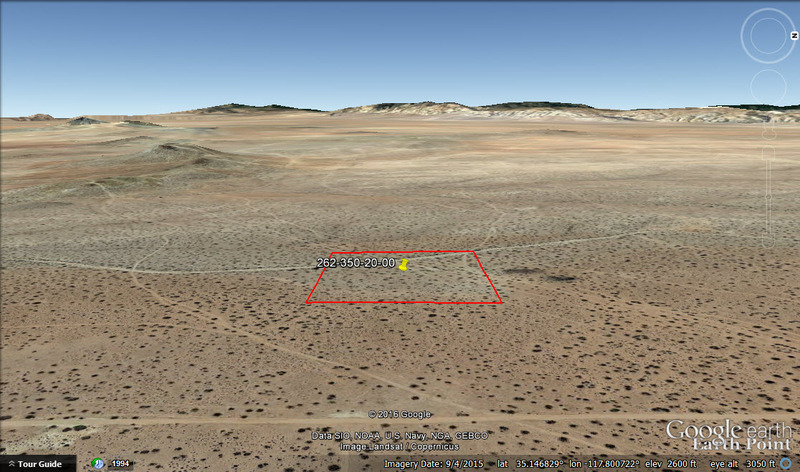 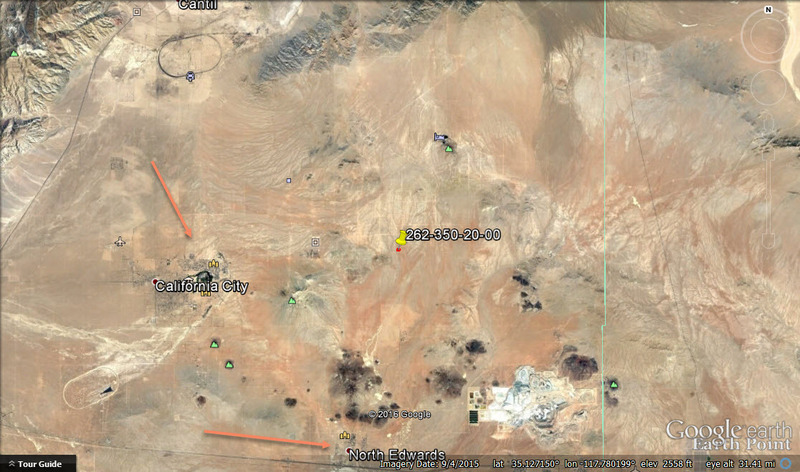 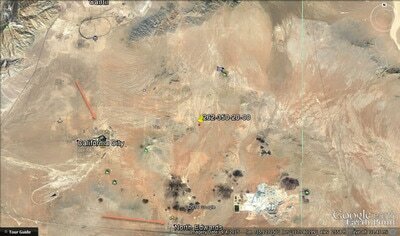 Great place to affordably establish your desert home or use recreationally. 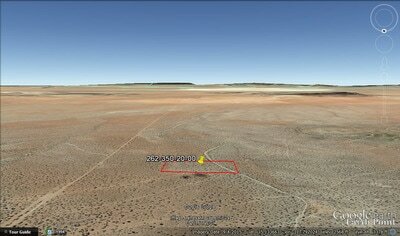 Or maybe you’re looking to enjoy recreational activities such as camping on your very own large lot of land with beautiful views. OWNER FINANCE TERMS: $750 down, 5% interest, 24 months, monthly payment of $133.76.